Born and raised in Edmonton, Josh has dabbled in a little bit of everything in both his education and career. He enjoys playing sports, spending time with friends and classmates, and always can find the time for conversations about politics and urban development. Josh is excited about being in Vancouver and is looking forward to the opportunities and challenges the role of president will present. A bridge connecting two different points. From Nathan's sight, everything is interesting. Understanding a different perspective is fun and having fun makes him passionate. Especially, his passion and curiosity in business were enough to pursue the integrated knowledge such as SCM. Consequently, he could understand value chain with having a professional experience and academical achievements including SAP MM, CPIM, and SAP SD. Also, his passion in IT led to entrepreneurship. Such a dynamic experience it was. However, it was only possible due to the reason that he strived to learn. So proactive and passionate attitudes are the greatest asset to him. Now, what does he want to be? A bridge. Like a bridge, he wants to be the person who is able to connect different people and groups for mutual interests. Eventually, he wants to create a positive impact on society as a bridge. Parasto, has over six years of experience in Higher Education management, primarily within the areas of student recruitment, strategic planning and communications. She is passionate about problem solving and applying creative tactics to existing problems. In her spare time, Parasto enjoys playing tennis, reading political autobiographies, painting, cooking a dish from her Gordon Ramsay cook books and, whenever possible, travel to new destinations. Parasto was raised in Gothenburg, Sweden and most recently lived in Edmonton - she is now very happy to call Vancouver her new home. Born and raised in Lebanon, Mariam completed her BBA with a Finance concentration at the American University of Beirut. Worked in the finance field for seven years, mainly retail banking and wealth management. Yes, crunching numbers is her thing. She is passionate about interior design and food. Mariam is excited to get the most out of her MBA experience in Vancouver with the best MBA peeps! Karen is an electrical engineer with eight and a half years' experience in the oil & gas and automotive industries. Born and raised in Brazil, she enjoys new challenges and cultures, having spent time living and working in China, Singapore, and Germany. As VP Academic, Karen is responsible to take up students concerns to faculty & admins and help promote development of academic program. Bobby is your man if you’d like to discuss hiking, flâneuring, history or film. Originally from Toronto, Bobby completed an undergraduate degree in Biology at York University before heading to Law School at Queen’s University. Subsequently, he practiced as an insurance defence litigator for five years in Toronto before deciding to pursue his MBA. Speak to him if you’ve got ideas to improve the program or want to discuss Game of Thrones. Alyssa was born in Texas and has lived in six different countries including, USA, UK, China, Norway, Nigeria, and Canada. 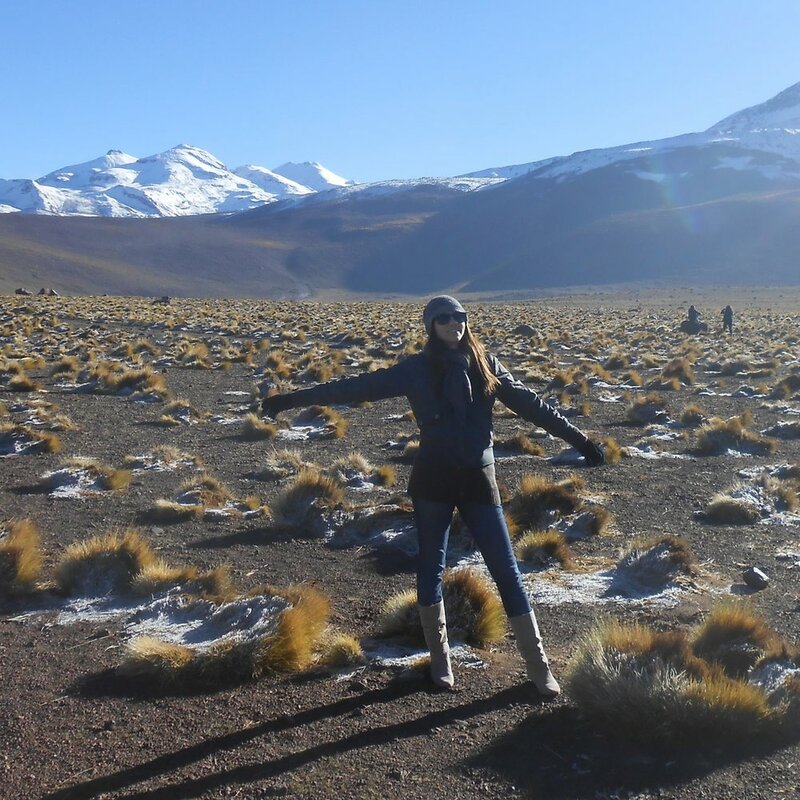 Alyssa is a world traveler and up for adventure especially when scuba diving is involved. She completed her BSBA at Elon University in North Carolina and went on into sales and marketing roles in various industries and cities across the USA. When she is not studying, Alyssa is out running or on her bicycle; she is passionate about these two things and has completed many accomplishments in both sports including two marathons and several century rides. Some of her favorite running events have been the runDisney Dopey Challenge and Disneyland Dumbo Double Dare Challenge. Alyssa is excited about being the VP of Communications and is going forward to working with an amazing group of people. 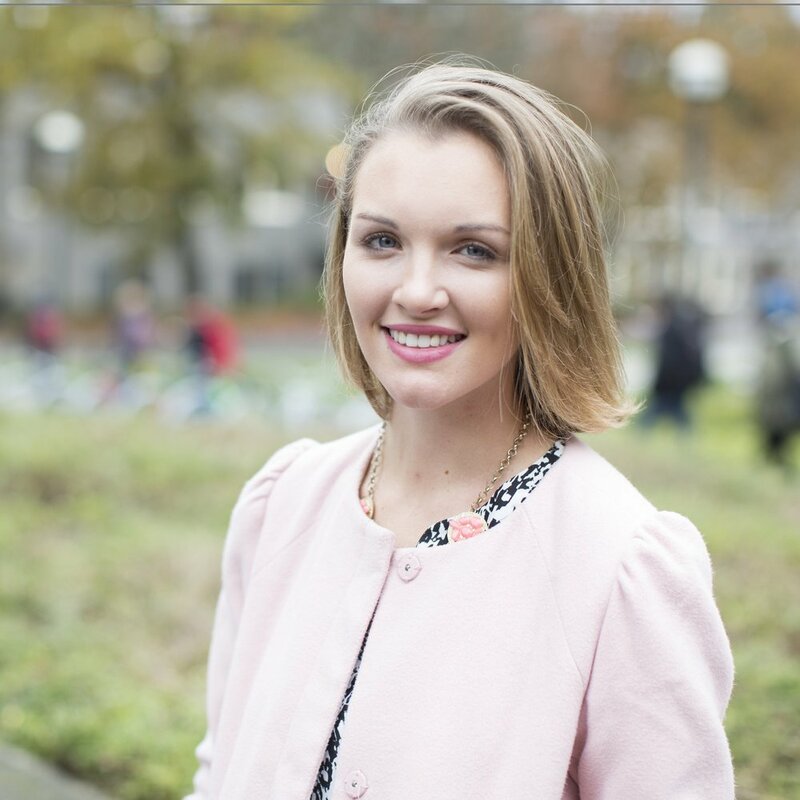 Born and raised in Vancouver, BC with an undergraduate degree in Communication from Simon Fraser University, Katie is in love with this city and plans to stay after completing her MBA with a focus in Innovation and Entrepreneurship. She is an avid skier and can be found powder hunting in Whistler whenever possible. She also enjoys spending time with friends and family as well as playing piano and learning as many trivia facts she can about Disney and Disneyland. "Just a small town girl" from rural Alberta, Ben moved to the big city of Calgary to study Mechanical Engineering. That lead to a couple years working, in gas turbine R&D in Switzerland, and instrumentation sales for oil & gas (Alberta) and pulp & paper and mining (BC,) before he stepped into the MBA program. Although he had not left Canada until he turned 18, he caught the travel bug that manifested from his desire for adventure and to explore - leading to work, study, volunteer, and adventuring to 40 countries in the years since. Some of his favourite times are being outside and active - on a mountain or a wave, or in front a tasty plate of new cuisine. Don't Stop Believin'.